Do you like 3D Air Hockey? Share it with your friends. 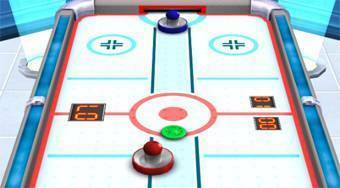 Play popular desktop air hockey and try to get as many pucks into your opponent's goal.